The NCAA has put the University of Utah baseball program on probation for one year after an eight-month investigation of self-reported rule violations by the university. The report stated that Kinneberg asked his former director of baseball operations to participate in on-field coaching activities, working with catchers, throwing batting practice and hitting baseball for fielding drills. 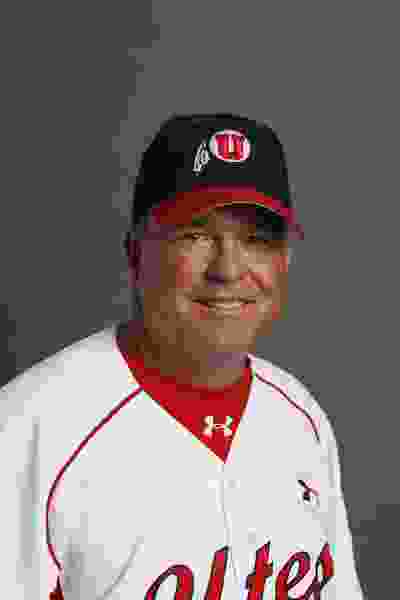 That, the report explains, caused Utah to exceed the allowable number of baseball coaches. Kinneberg rationalized his decision because he said it helped develop the former director of operations, he believed that other programs also allowed the same type of impermissible activity; and it allowed him to spend more time on other areas during practice, according to the report. The panel said regardless of Kinneberg’s intent, his decision to allow his former director of operations to perform coaching activity “demonstrated rules compliance was not a top priority for his program.” The report states it also gave Utah the benefit of having an extra coach, which allowed the program to have an advantage over other teams that followed the rules. Utah athletic director Chris Hill announced some findings in October 2017, saying the school hired a law firm to conduct an investigation on behalf of the university. Utah athletic compliance officials interviewed eight current and former players along with a university student-athlete advocate. The interviews pertained only to the allegations of the NCAA rules violation. In a letter from an unnamed parent, several allegations were made regarding the welfare of Utah baseball players, as well as conduct of both players and coaches during games on the road. Among the allegations were drug use by players, a culture of partying and “inappropriate conduct among players during road trips,” coaches being drunk on road trips and that a student manager was asked to perform duties beyond their normal responsibility, including buying beer for Kinneberg. The law firm, Bond, Schoeneck & King PLLC, conducted its investigation beginning in July 2017 that included 27 interviews with 10 current players, 11 former players, plus coaches, and the firm found no evidence regarding several of the allegations, but the report did state that on occasion, injured players had been transported by a student manager to the closest emergency room to receive medical attention. And that on three occasions, Kinneberg asked an of-age student manager to purchase beer. Utah was 14-38 entering Thursday night’s matchup against Washington State.